Welcome to My West Coast Buds! 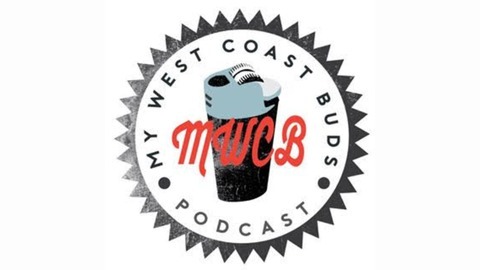 A podcast keeping you informed about the cannabis industry. 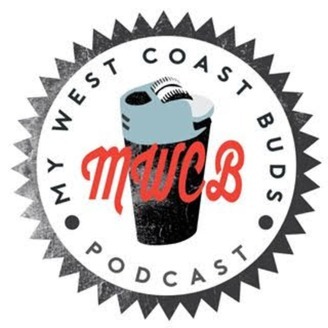 Listen to entrepreneurs at the heart of the industry tell their stories as hosts Ben and Joe chime in with cannabis news, facts, and business advice.